If you’ve filed a workers’ comp claim, it can be difficult to know what to do next. Especially if you have been told that you can’t return to work after an injury or illness. In workers’ compensation cases, everything rests on the opinion of your medical provider. Whether or not you receive any benefits all depends on whether the doctor says you can return to work and, if so, what restrictions you have. There are three types of doctors you might see after a workers’ comp claim: an authorized treating physician (selected by the insurance company), either party’s one-time expert (an independent medical examiner), and a court-appointed expert known as an expert medical advisor. The authorized treating physician will provide their opinions about your condition, whether it’s related to your accident, what treatment you need, and whether or not you can return to work. After they have examined you, the doctor will decide that either a) you cannot return to work, b) you can return to work, but only on light duty, or c) you can return to work with no restrictions. 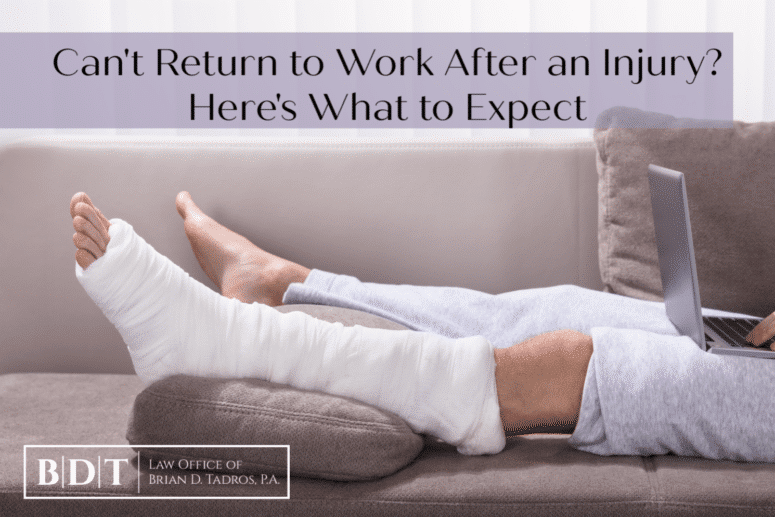 For those eager to get back to their daily life (and paycheck), the idea that you can’t return to work after your injury may come as a bit of a shock, but it’s important that you follow the right steps so you can recover and receive the full benefits you’re entitled to. There are negative consequences to not following the opinions of your authorized doctors regarding your ability to work. If you return to work without being cleared, you risk worsening your injury and putting your workers’ comp claim at risk. A “doctor’s note” isn’t enough for your workers’ compensation claim. Insurance companies want specifics and proof that you are unable to return to work. At every visit, you should be getting a DWC-25 form completed by your doctor which will document specifics such as whether you can bend, carry, climb, walk, push, pull, and whether you need to take breaks, among other things. Keep a copy for your own records before sending it to the insurance company for approval. 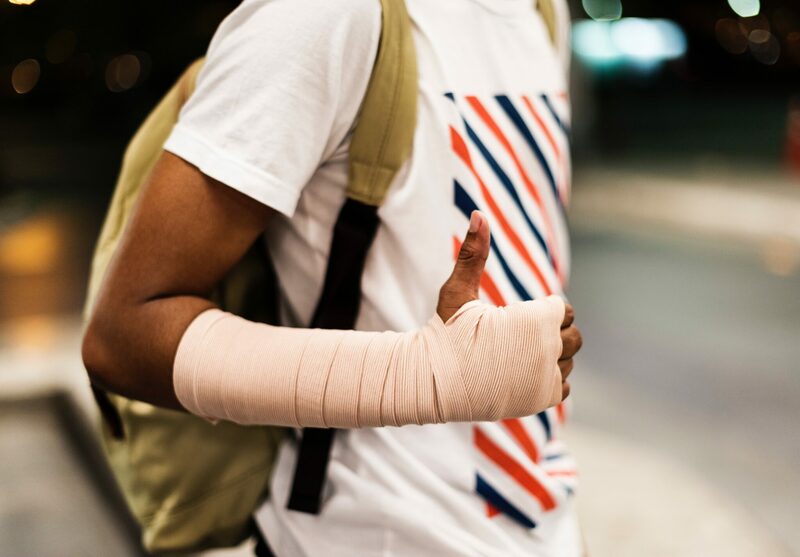 If you haven’t been fully cleared to return to work after an injury, it’s important to know what to expect regarding your duties and restrictions. In many cases, your authorized treating physician will clear you for “light work duty.” This might mean that, while you will be unable to lift heavy boxes or drive a forklift, you can perform desk work or remain on your feet for only part of the day. If your employer is able to accommodate these restrictions, you must take the job they have available at the usual pay rate for that position. Depending on what you are earning, you may receive temporary partial disability (TPD) benefits, which are calculated based on your average weekly wages (AWW) over the 13 weeks preceding the accident. If your “light duty” wages per week is less than 80% of your AWW, you will get paid 80% of the difference between your paycheck and whatever amounts to 80% of your AWW. For example, let’s say your AWW is $100 and you earn $50 on light duty. Because $50 is less than $80 (80%), you will receive the $50/week from your employer, plus $24 [$80 – $50 = $30, $30 x 80% = $24] from the insurance company, so a total of $74. However, if your employer is not able to accommodate your doctor’s prescribed work restrictions, you would stay home and receive 80% of 80% of your AWW. Continuing with the example above, you would receive $64/ week (100 x 80% = 80; 80 x 80% = 64). If you return to work under light duty work restrictions and your medical issues continue or get worse, return to the doctor as soon as possible. Continuing to work at the same level could put your recovery at risk. 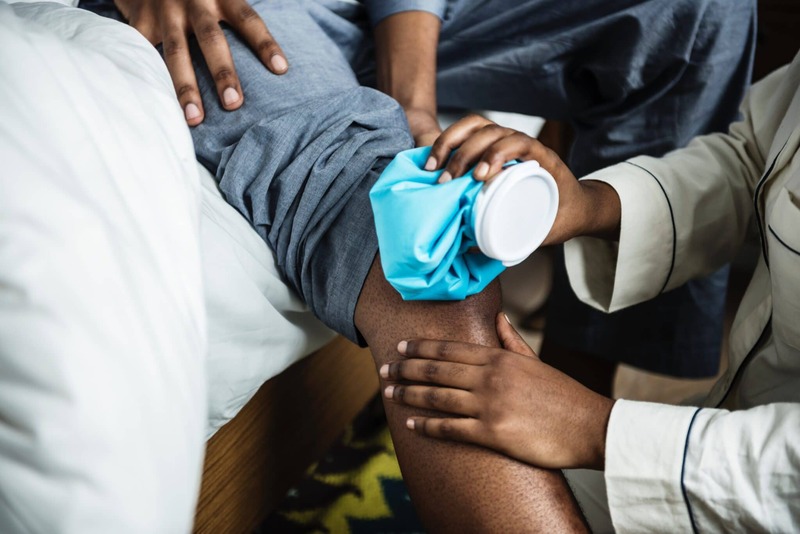 By discussing your concerns and work duties with your doctor, s/he will be able to change your work restrictions to allow your body the time and rest it needs to properly recover from your injuries. If your doctor says that you cannot return to work at all, you are entitled to temporary total disability (TTD) benefits. TTD benefits are calculated at 66 2/3 % of your AWW and paid every other week. You have reached the cap on TTD benefits (in Florida, this amounts to 260 weeks, or five years). Sometimes, your workplace accident is so severe that you are unable to fully recover from it. In cases such as this, rather than clear you for work, your doctor may determine that you have reached your maximum medical improvement (MMI). This means that further recovery from, or lasting improvement to, an injury or disease can no longer reasonably be anticipated based on reasonable medical probability. In layman’s terms, this is when your doctor says you are as good as you are going to get and there is nothing more s/he can do to improve your condition. Importantly, this does not necessarily mean you no longer need any continued treatment. For instance, you may need treatment to maintain your level but you cannot improve your level. When MMI is reached, your doctor will assign you a permanent impairment rating (PIR). Your PIR is the percentage of your body with a permanent injury. If you have a PIR over 0%, you will be entitled to a specific number of weeks of impairment income benefits, or IIBs. At the point you reach MMI, your doctor will also indicate whether you require any permanent work restrictions and, if so, what they are. Returning to work after an injury or illness is not something that should be taken lightly. If your authorized treating physician has determined that you can’t return to work after an injury, we advise that you follow their instructions to the letter. With many accidents, you might not notice the physical damage right away. 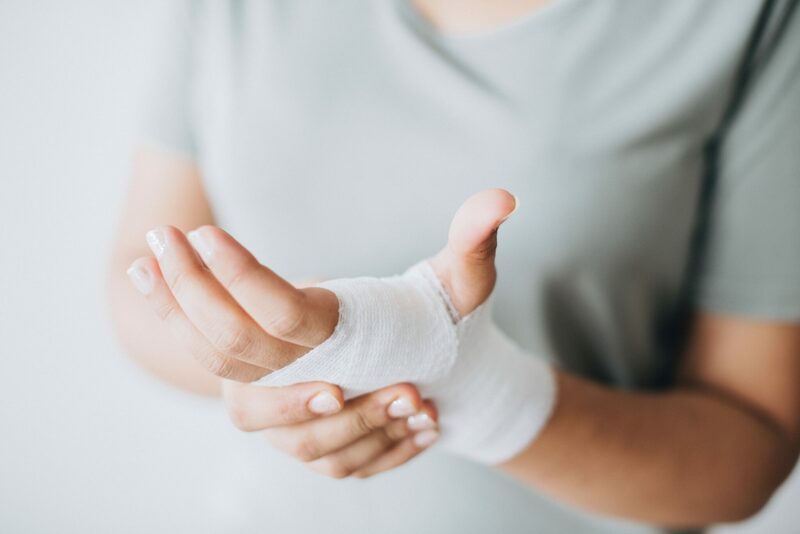 Returning to work after an injury could exacerbate your injuries and waste the precious time needed to file a workers’ comp claim. If your employer or insurance company has denied your workers’ comp claim—or if you have questions regarding your benefits—please contact us to schedule your free consultation. At the Law Office of Brian D. Tadros, our top priority is to educate our clients and advocate for them. Don’t navigate your workers’ comp claim alone.